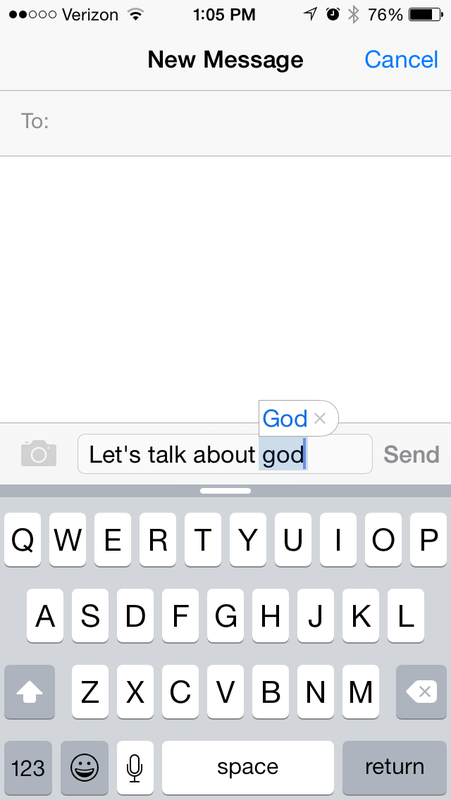 Ever notice something when you type out “god” on your iPhone? Go ahead and try typing it in a sentence if you haven’t recently. While an iPhone will automatically capitalize most proper names and nouns, it won’t always autocorrect “god” to “God”. 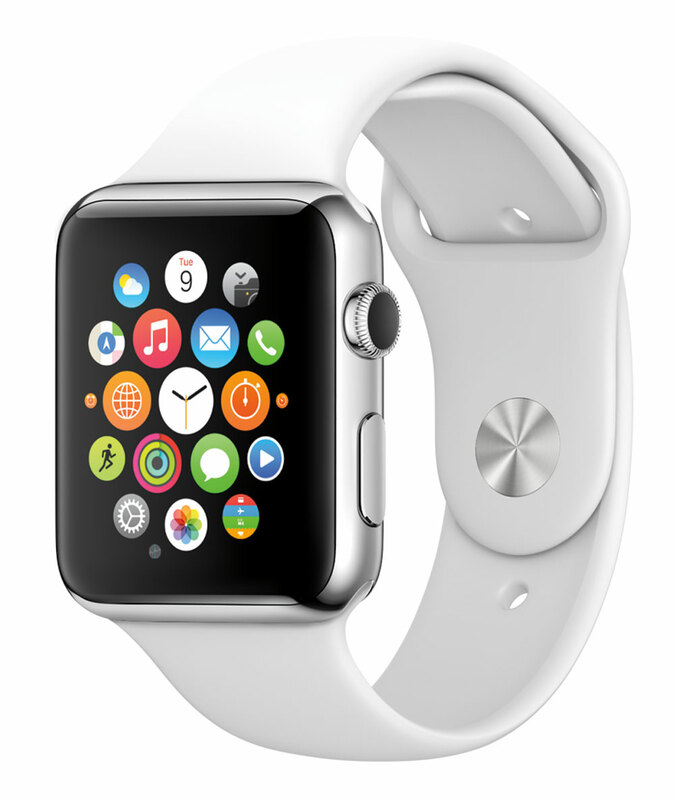 Hey Apple – can we get a fix for this at the next WWDC? Maybe your phone doesn’t do this. I’m sure some of you will tell me there’s something I can do in my settings so that I don’t have to go back and capitalize God every time I type it out (I may be under 30 but that doesn’t mean I know how to do 95% of the stuff on my phone). Unfortunately just fixing my autocorrect settings won’t fix the real problem. The reality is that the failure of my phone to recognize God’s name is symbolic of a bigger issue in our culture. 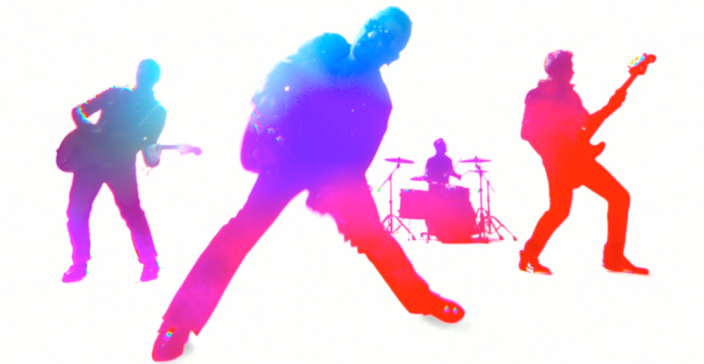 If U2’s latest album popping up in your iCloud was your introduction to the band, I’m sorry. Not because I think it’s a bad record. In fact I thought it was a pretty amazing gift. But even I have to admit that it does seem a little rude for even the biggest band of the world to arrive unannounced in your download folder. 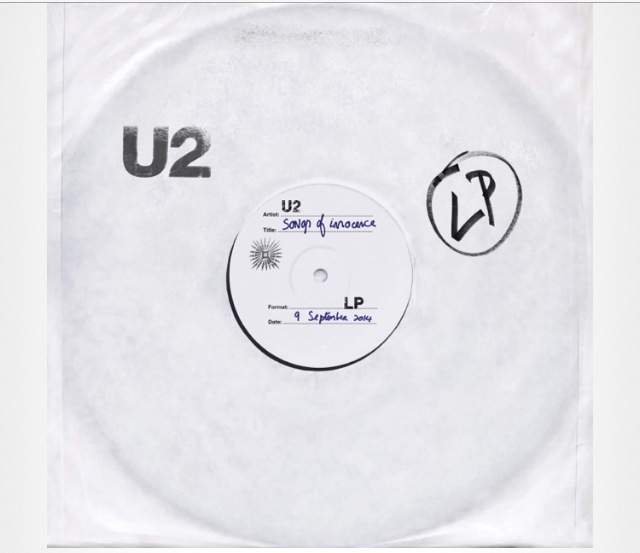 So if your first impression of Bono and the boys is their drunken stumbling into your music library, I want to ask you today to give them a second chance. 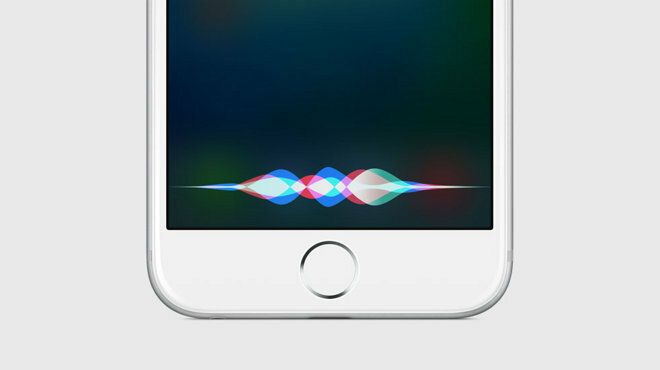 Your phone wants to teach you something. Go ahead and pull your phone out of your pocket. Have a look at it. Remember what your phone used to look like 10 or 15 years ago. 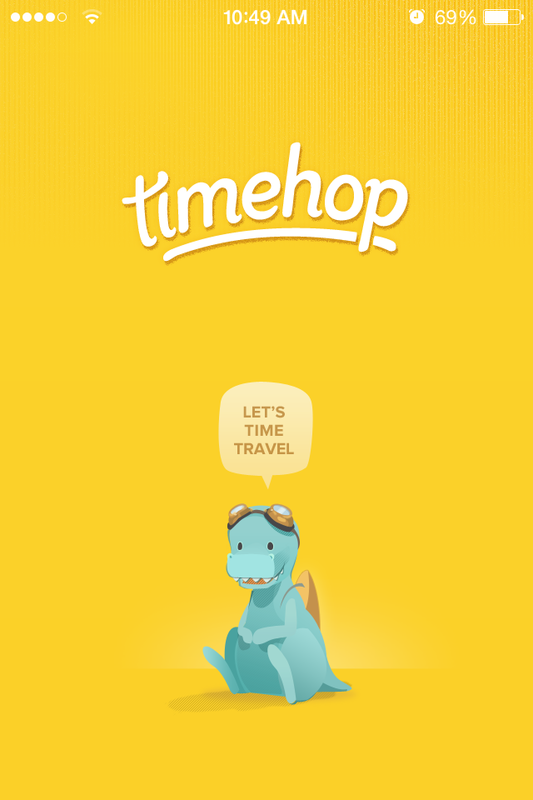 Remember what it used to do. The name of the device in our pockets is still a Phone. 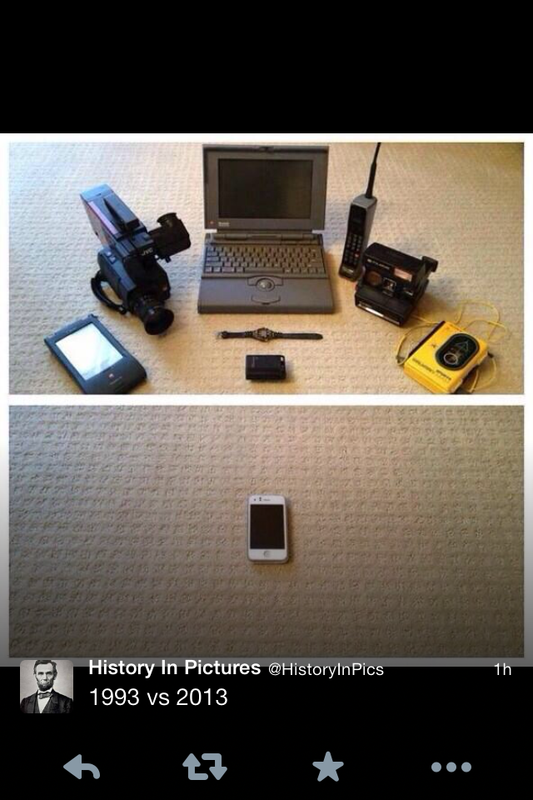 But the definition of Phone has completely changed. The times have changed. There’s no going back to the old definition of Phone.